Mixicom is the first Multi-Channel Network (MCN) in France with over 200 million views per month on YouTube and Dailymotion. 4 of the 5th most influential French YouTubers, including Norman and Cyprien, are part of the network. The growing group posted a growth rate of 43 % in 2015, with a turnover of €11.5M in 2014 and an estimated of €16.5M in 2015. 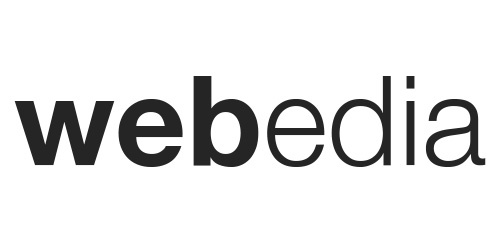 Webedia – one of the first Internet companies in France – is specialized in thematic Web publishing with a network including Allocine.fr, Jeuxvideo.com and 750g.com. With this acquisition, the company owned by Fimalac becomes a major player in online video and pursues its ambition to become the leader in online entertainment.